Malaysian Consumer and Family Economics Association. 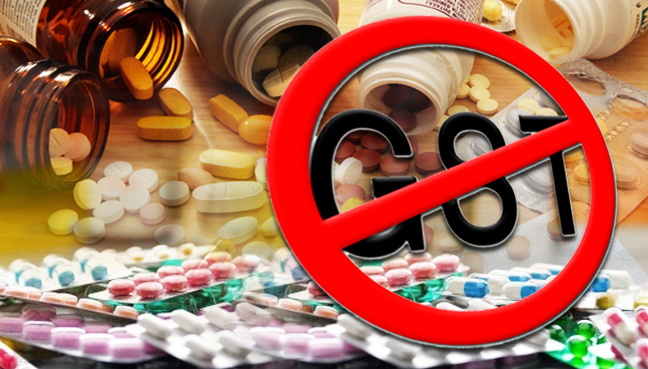 Consumer associations across the country were united in wanting all medicines exempted from GST, not just the 4,215 that the Customs Department has so far listed. “It should all be exempted,” said Ahmad Hariza Hashim, vice-president of the Malaysian Consumer and Family Economics Association. Supplements too should be considered for tax exemption as it is a necessity for families with children, Hariza said, a Malay Mail Online report said. President of the Consumers Association of Klang, Devdass Anjan said having good health was a basic necessity, and even vitamins and supplements should not be under GST. Devdass said consumers should also be provided with clearer information on GST and the medicines involved. “The layman is not going to know drug brands, so how will they know if something is GST exempt or not?” he asked. Malaysian Consumers Association secretary-general Amarjit Singh Gill said an exemption on all medicines was not practical but hoped the expanded zero-rated list would include previously unlisted essential medicines. “In the previous list, it only included certain antibiotics. Hopefully the new list would include more essential medicines,” he said. Customs GST division senior assistant director ll Norazura Hashim announced yesterday that an additional 1,315 medicines had been included in the zero-rated supplies list, expanding it from a list of 2,900. However, Amarjit said more medicines were taxable under GST than those that were not. “In a research discussion, the zero-rated list only filled three pages, while those affected by GST filled 11 pages,” he said.